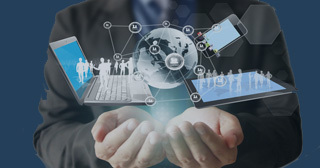 The landscape of technology staffing has changed dramatically over the past few years. We have developed a new, modernized approach and methods. 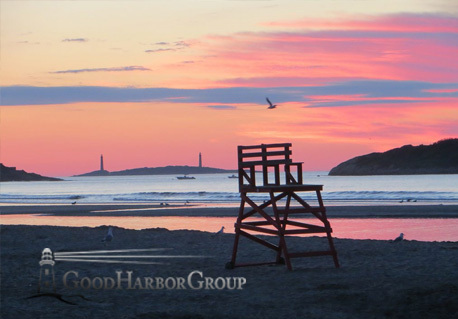 Good Harbor Group is a National IT Services firm located a few miles north of Boston, MA. 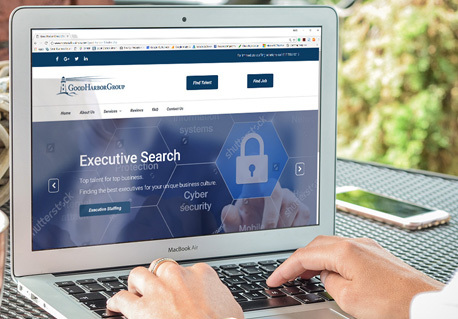 We specialize in contract IT staffing, professional services optimization, and executive search. 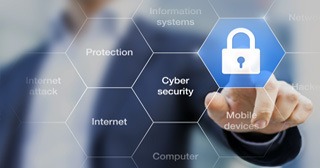 We partner with our clients to understand their business objectives and provide them with access to top IT professionals from around the country to help tackle digital challenges and fuel business growth. 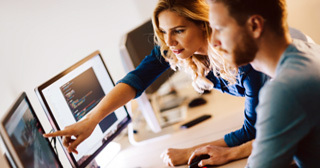 Our services range from project-based solutions to large-scale professional services engagements to individual resources staffed on a contract, contract-to-hire, and permanent placement basis.